Second book in the series The Lords of Sussex. Scintillating, with heart gripping story, unforgettable characters and a page turner plot. Lady Henrietta harbours a secret, so appalling, she cannot tell even her closest friends, the Lady Isabella or Lady Phillipa. As her wedding approaches, it preys on her mind, and she pleads with her fiancé Lord Vaughan Bruges, the Marquess de Courres, to delay the consummation of the marriage. They have a shocking argument in which Lord Vaughan refuses to declare any love for her, and to her anguish is unwilling to give up his mistress. Henrietta wishes to call of the marriage, but it would ruin her family’s reputation. 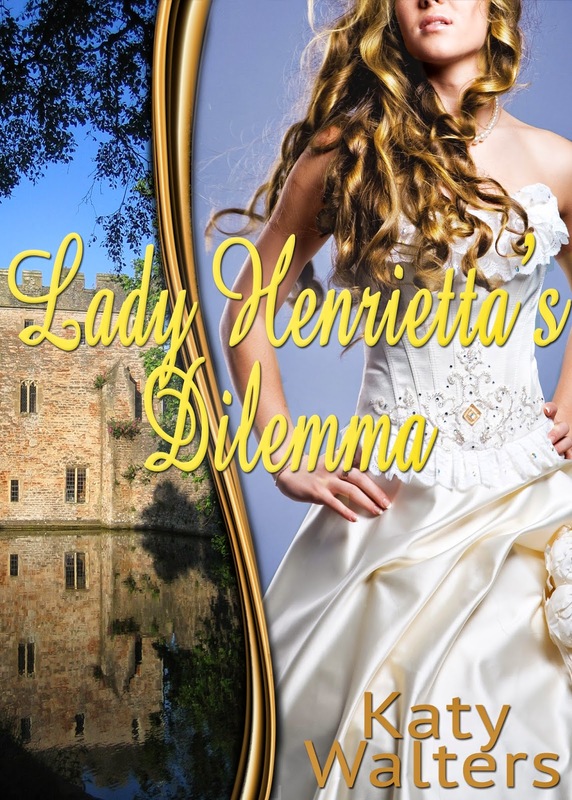 However, Lord Vaughan too harbours a secret, one that could break Henrietta’s heart, even wreck her life. I wasn't sure what to think of this one when I first started reading. Henrietta seemed so innocent that it was almost annoying. It didn't take long though before I started realizing just what made her the way she was and by the end of the book, I was downright rooting for her. I'm going to say that this isn't the best book that I've read this year, but it's far from the worst! If historical romance is your thing, this might be one to try out. This is book 2 in a series with book 3 already in the works, so who knows...this might keep you reading for quite some time! Hi Katie, Thank you so much for a lovely review. Glad you liked it.